Imagine traveling with your children, moving through airports and arriving at your hotel without having to lug that stroller of yours from home (which never did collapse and fold like it was supposed to). 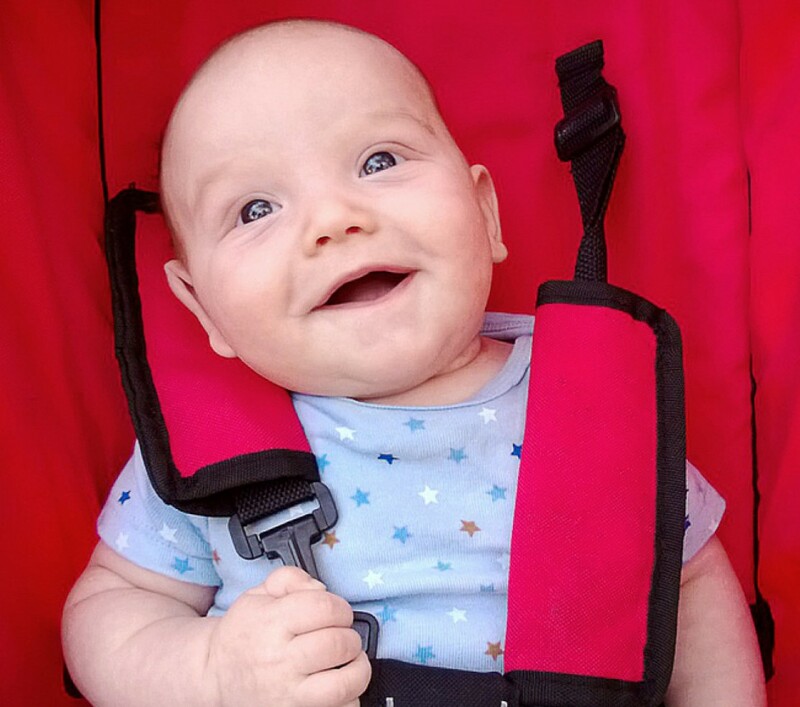 You don’t need it, because you’ve rented the stroller you want (just like the one at home, or possibly a different model that you wanted to try) at your destination. It’s waiting at your hotel with the valet and your vacation is off to a bright start. Bringing the kids along has never been simpler. Unless you’re traveling to a major theme park, your options for renting a stroller are limited. The same goes for attempting to test products like strollers before you buy them; stores don’t typically let you do that. Enter Stroller Solution; a peer-to-peer stroller and car seat rental and sales marketplace. We’re here to simplify your travels or help you test out those expensive products before you make your final purchase. Looking to make some money off of those car seats and strollers that have been collecting dust in your garage? With Stroller Solution, you can lease or sell those items to parents living in or visiting your area.